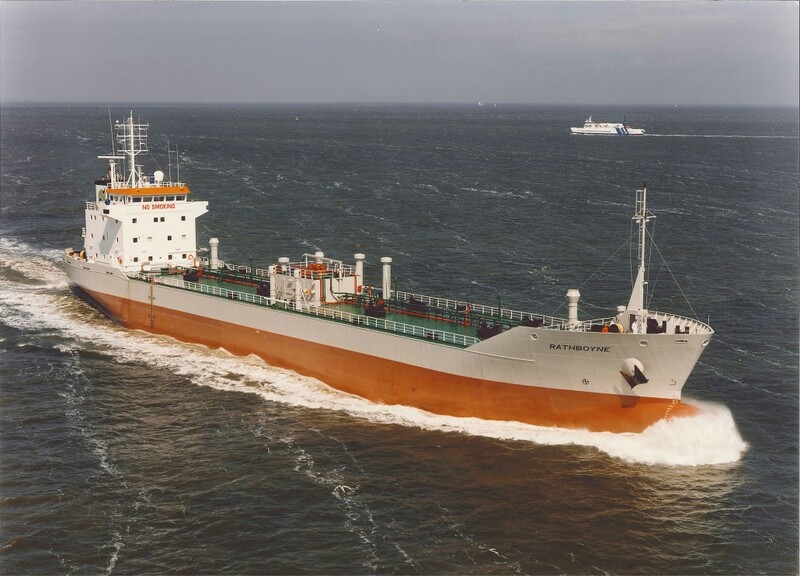 Due to the success of the Rathrowan a bigger vessel was ordered for the trade of high temperature cargoes of 250°C. 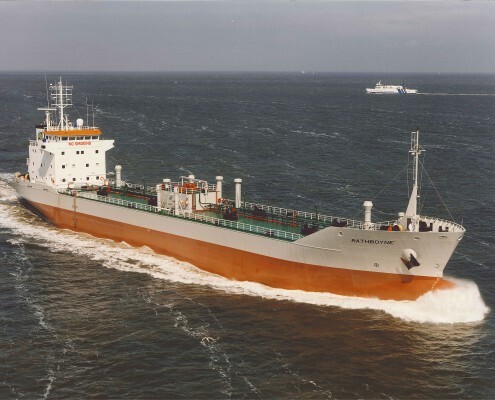 Cargoes include: Coaltar, Creosate (coaltar), Creosate (wood), Coaltar Pitch, Antracene oil, Coaltar Naphta, Asphalt products. The pumproom with hydraulic driven pumps is located midships between the two cargo sections.